Richard maintains a broad commercial and administrative law practice. His expertise also extends to advising and appearing in matters in the areas of common law, corporations law and trade practices, insolvency and bankruptcy, taxation law, immigration law, human rights and discrimination. 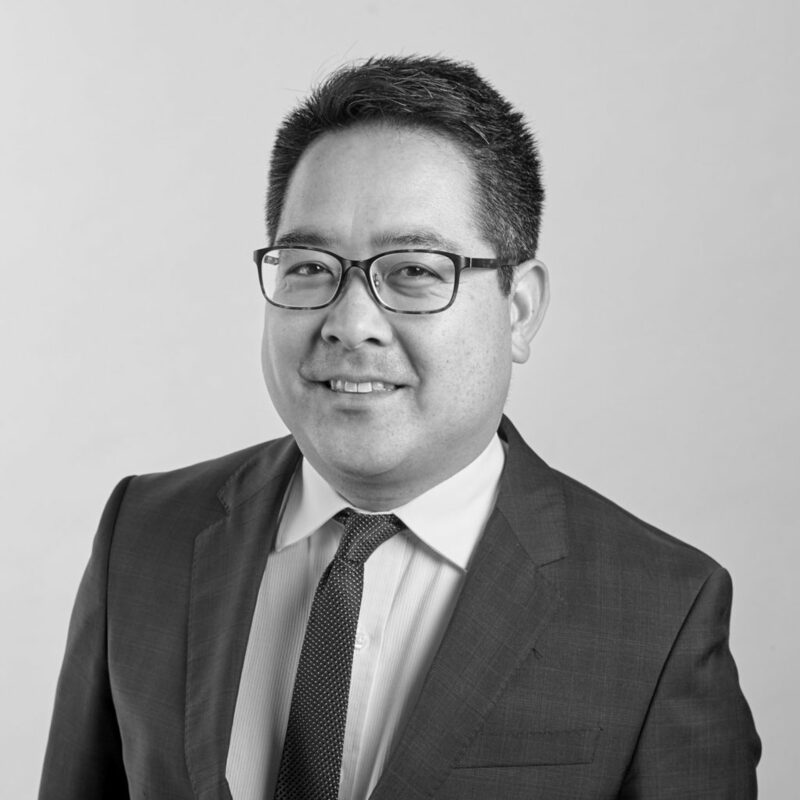 Since being called to the Bar in 2010, Richard has appeared in several Federal and State jurisdictions, including the High Court, Federal Court, Federal Circuit Court and NSW Court of Appeal, as well as the Supreme Court and District Courts of New South Wales. He has also acquired considerable experience appearing on behalf of clients before the Administrative Appeals Tribunal and the New South Wales Civil and Administrative Tribunal, and representing clients at mediation. Throughout his legal career, Richard has gained widespread international experience. Prior to being called to the Bar, he practised as a litigation lawyer at HM Revenue and Customs in London and as a senior lawyer at the Australian Government Solicitor in Sydney. Previous experience also includes practising as a solicitor at Corrs Chambers Westgarth and Judge’s Associate at the Federal Court of Australia. Richard accepts briefs from both solicitors in law firms and in-house legal counsel. He also accepts direct access briefs. He holds a Bachelor of Laws (with First Class Honours), a Bachelor of Commerce and Master of Laws, all from the University of Sydney.